﻿ Easy scoop magaru~no! 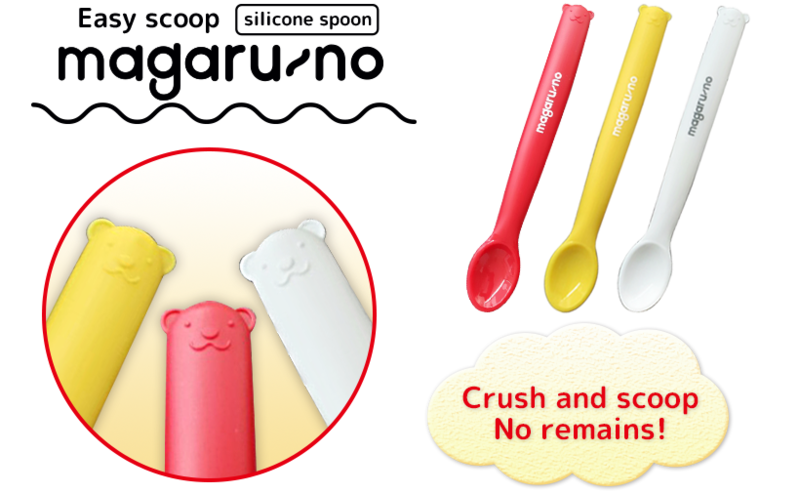 silicone spoon | TECHXCEL JAPAN CO., LTD.
Easy scoop silicone spoon magaru~no! 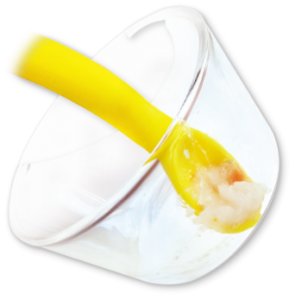 ・Made by fully silicone, so easy wash and good sanitary. 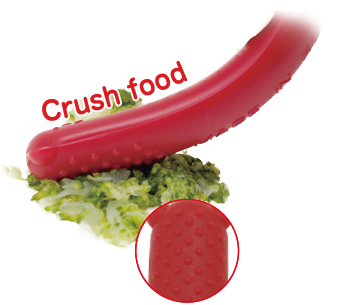 ・Soft touching for your Oral and tongue, No scratch on dishes. ・No metal sounds noises and quick bite!